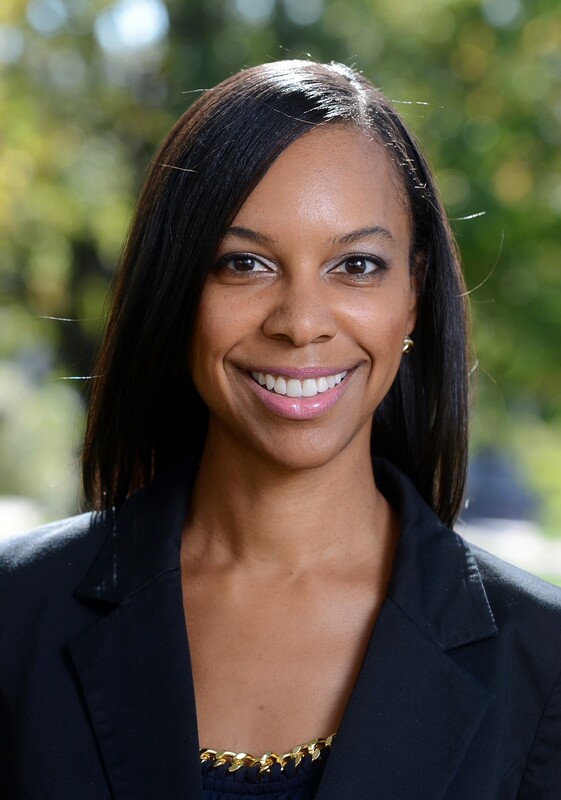 Dr. Lakisha Simmons, associate professor of management information systems, has been nominated for an ATHENA Award through the organization Nashville Cable. Cable is a leadership organization focused on women’s professional advancement that gives out two ATHENA Awards every year. Simmons is nominated in the Young Professional nominees category. This honor highlights women aged 25-40 who show excellence in their profession and contribute to improving the quality of life for people in the community, while also serving as role models for young women both professionally and personally. An event honoring these women as leaders will be held March 28.